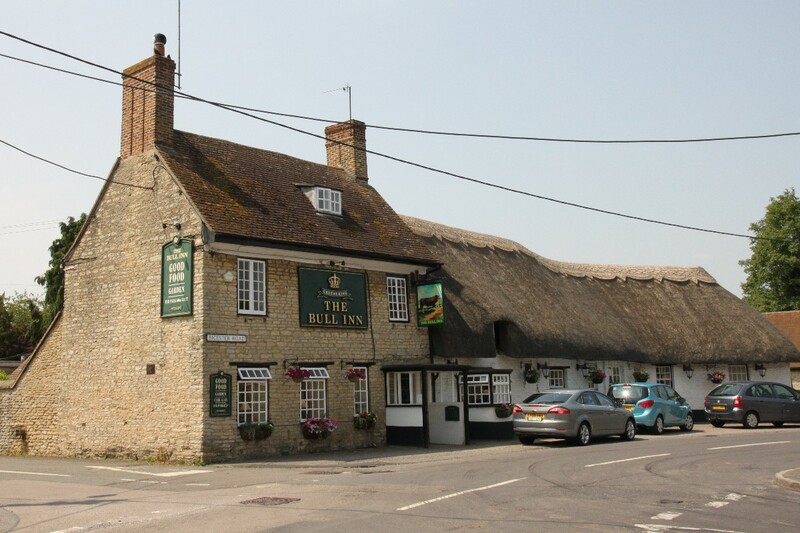 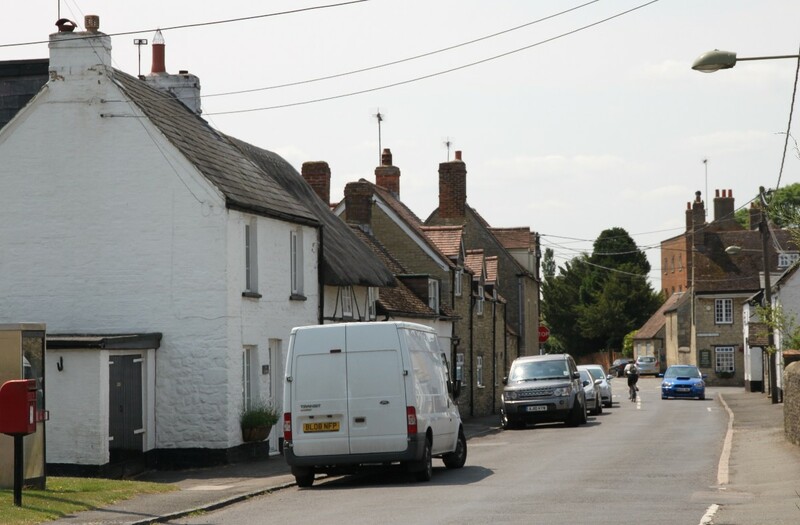 Launton is quite a large village comprising mainly 20th century housing but in the centre of the village there is some older property with character. 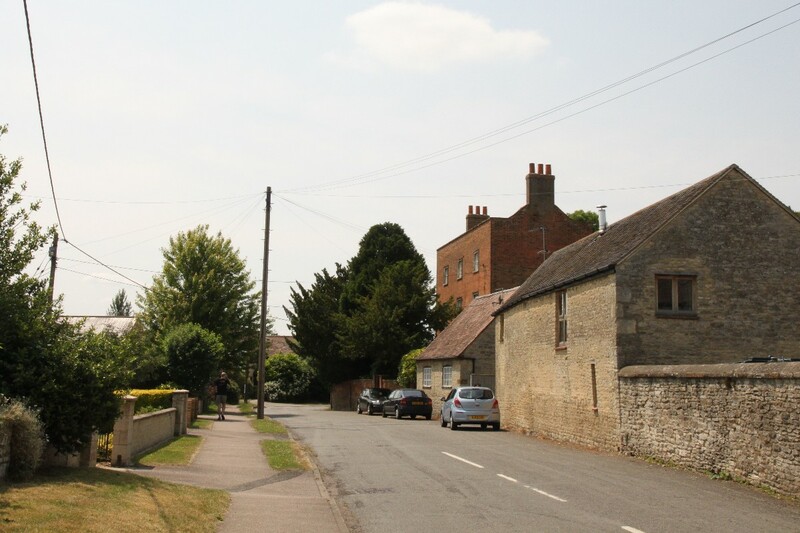 The parish church, St. Mary's, is on the northern edge of the village. 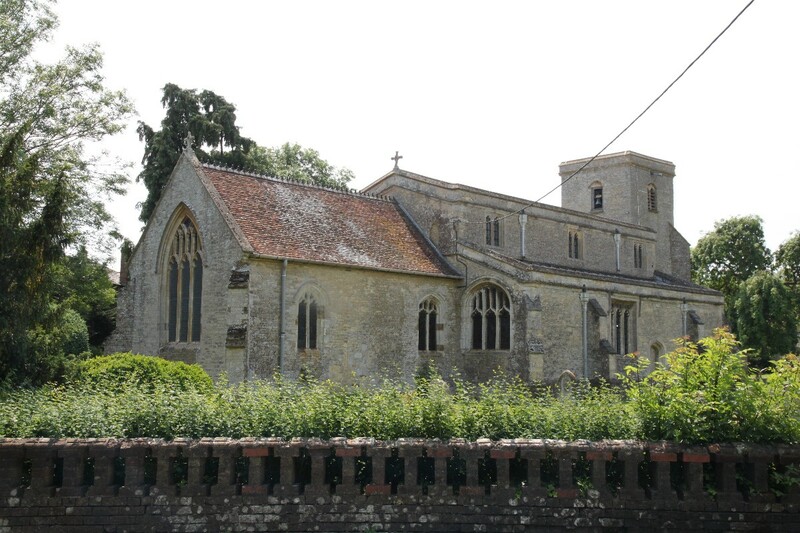 The church was built in the 12th century and enlarged in the 13th century. 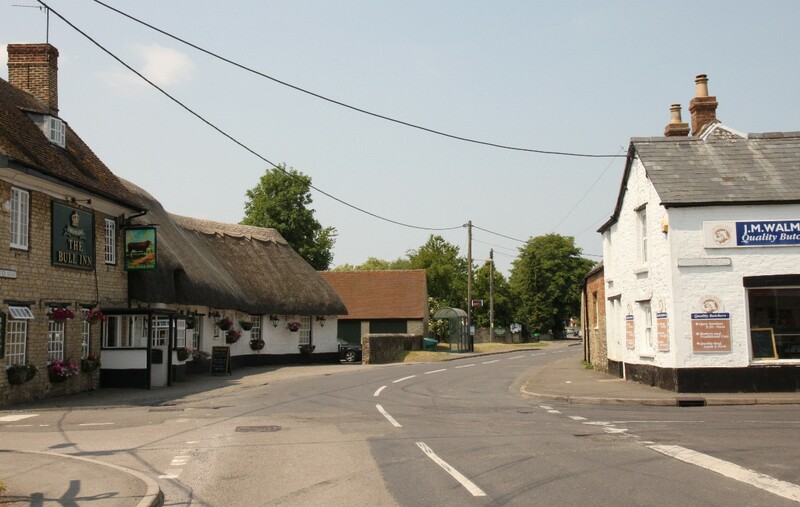 Launton is on the eastern outskirts of Bicester.